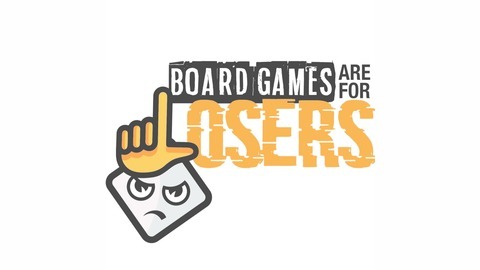 Board Games Are For Losers is a podcast where two friends with the same name talk about everything board game related and introduce new players to the hobby in an entertaining attempt to dispel the notion that board games are for losers. On the main episodes the hosts (Darin and Daron) welcome a guest with limited gaming experience and ask them about their opinions of board games. They then pick and play a game with them and see if those opinions change. Other segments on the podcast include reviews of popular games, discussions about board game related accessories, and board game related trivia. 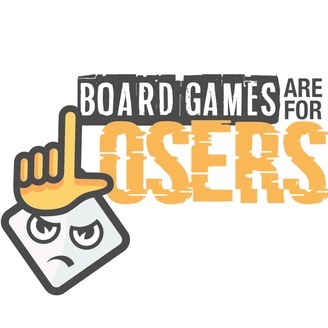 Visit our website www.boardgamesareforlosers.com for more information and send us an e-mail at boardgamelosers@gmail.com if you have a question you'd like us to answer on the podcast. In this episode Danique joins Darin and Daron to review the unique and popular game The Mind. Episode 14: Inebriated Nonsense - Brody Plays "Big Fat Phony"